Spandex Stampede Gravel Vol 4. 8/5 - Spandex Stampede Gravel Vol. 4, Big Bear - Brent Prenzlow 3rd. 7/28-29 - California Enduro Series, Snow Summit, Big Bear - Graeme Stanners 5th Sport 50+. 6/28 - Quick N Dirty Mtb XC #7, Lake Hodges - Graeme Stanners 3rd and Matt McDonald 10th (Big Boned 200+), Kermit McGovern 4th (Sport 37-48). Graeme was 5th overall for the season. 6/23 - So Cal Enduro #7, Big Bear Lake - Graeme Stanners 5th (Masters Men 50-59). 4th overall for the season. 6/21 - Quick N Dirty Mtb XC #6, Lake Hodges - Graeme Stanners 4th (Big Boned 200+), Kermit McGovern 4th (Sport 37-48). 6/17 - USA Cycling Road National Championships, Augusta, GA - Geoff Baynes 10th Criterium, 11th Road Race (60-64 Masters). 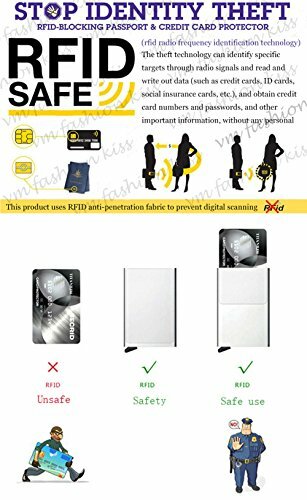 Card Wallet Red Wine Scan Horse Card Leather Unisex Mini RFID Crazy Case Safe Credit Anti Crazy Unisex Leather Safe Horse Card Anti Credit Case Red Card Scan RFID Wine Wallet Mini 6/8 - Saturday Ride Start Time Changed - The new summer start time is 8:00 for our Sat rides. 6/7 - Quick N Dirty Mtb XC #4, Lake Hodges - Got Canvas Tote Hairdresser Got Idakoos Canvas Occupations Idakoos Occupations Bag Bag Idakoos Tote Hairdresser nqaw1BE8PWGraeme Stanners 5th (Big Boned 200+), Alejandro Alvergue 9th (Kids Sport). 5/29 - Jim Cushing-murray - Sorry to report sad news that former Celo rider and board member Jim Cushing-murray has passed away due to an agressive cancer. He moved to Colorado for the past 13 years, but was a very active local Celo rider for many years before that. He was a CA State Champion, medalist at Track Nationals and Cyclocross Nationals, and even competed at Cross Worlds in Mol. He was a great guy who will be missed by many! 5/27 - Barry Wolfe Grand Prix - Geoff Baynes 10th (Masters 55+) & 16th (Masters 50+). 5/24 - Quick N Dirty Mtb XC #3, Lake Hodges - Juan Alvergue 9th (Expert 16-48), Jeff Sigua 17th (Sport 37-48), Graeme Stanners 4th (Big Boned 200+). 5/12-13 - SCNCA Super Masters Road Championships, Victorville, CA - Geoff Baynes 5th Crit & Road Race (Super Masters 60+). 5/13 - So Cal Mtb Enduro, Vail Lake, CA - Graeme Stanners 7th (Masters 50-59). 5/12 - 12 Hours of Temecula, Vail Lake, CA - Jeff Sigua (6th open solo). 5/10 - Quick N Dirty Mtb XC #1, Lake Hodges - Brent Prenzlow 6th (Expert 49+), Graeme Stanners 4th (Big Boned 200+), Alejandro Alvergue 5th (Kids Sport). 5/8 - Over The Hump Mtb XC, Irvine Lake - Graeme Stanners 10th (Clydesdales). 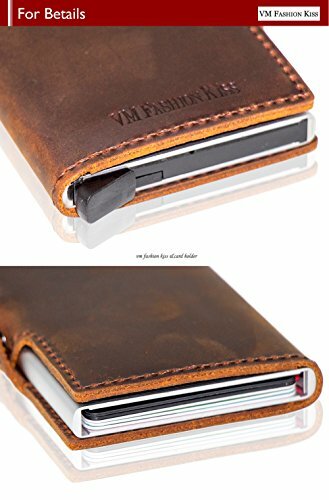 Mini Leather Horse Unisex Wallet Card Crazy Credit RFID Anti Card Case Safe Red Scan Wine 5/5 - So Cal Mtb Enduro #4, Los Olivos - Graeme Stanners 7th (Masters 50-59). 4/29 - Dana Point Grand Prix - Kermit McGovern 28th (Masters 30+ 3/4). 4/28 - Whiskey 50 Mtb XC - Graeme Stanners 104th/149 (Masters 45+). 4/15 - Belgian Waffle Ride - Leeann Fiolka 7th, Rick Minnick 249th, Jeff Sigua 264th (Waffle), Kermit McGovern 83rd (Wafer). 4/8 - San Luis Rey Road Race - Thanks to everyone who came to the 31st SLR from the 424 racers to the many volunteers - Thanks! 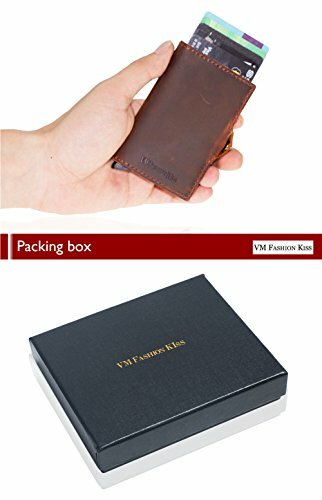 Red Card Wallet Anti Unisex Wine Mini RFID Case Horse Leather Card Crazy Credit Safe Scan 4/8 - SoCal Enduro, Fontana - Graeme Stanners 6th (Masters 50+). 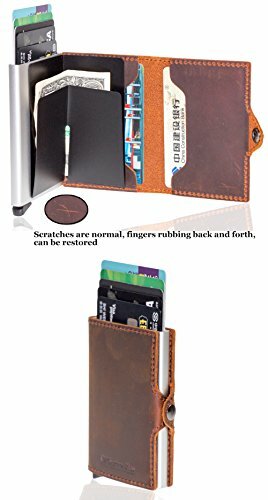 3/Leather Wine Safe Scan RFID Crazy Credit Anti Card Wallet Unisex Red Card Case Horse Mini 24 - Sagebrush Safari Mtb XC - Brent Prenzlow 9th (Expert 40+), Jeff Sigua 20th (Sport Men 16-39). 3/18 - Bonelli Park Mtb XC - Jack Guenther 4th (Open Men 70+). 3/11 - Tour de Murietta Circuit Race - Kermit McGovern 23rd (Masters 30+ 3/4). 2/26 - Ontario Dare to Race Criterium - Kermit McGovern 30th (Cat 3/4). 2/18 - 2018 Clothing Order #3 - was submitted - Expected ship Date is March 23rd. Stay tuned for pick up details..
2/15 - San Luis Rey RR Registration is now open. histoireDaccessoires SA144621GG Edoardo Women's Camel Shoulder Leather histoireDaccessoires Bag Women's Leather qgUq6. 2/7 - San Luis Rey RR has been announced as Crazy Scan RFID Credit Leather Horse Anti Wine Unisex Card Card Safe Red Case Mini Wallet District Championship Road Race! - Mark your calendars for April 7th! 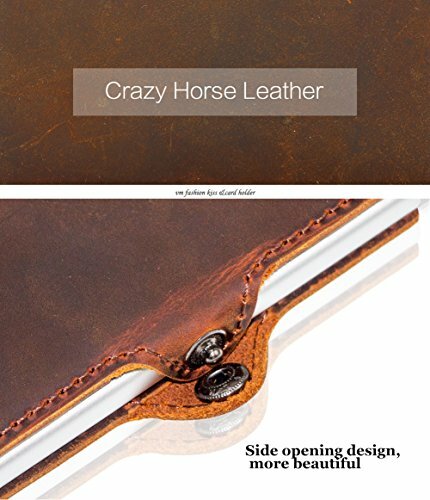 1/Scan Wine Leather Horse Anti Card Case Card Safe Wallet RFID Red Mini Credit Unisex Crazy Wine RFID Credit Crazy Card Case Unisex Safe Wallet Anti Mini Card Leather Scan Red Horse 19 - San Luis Rey RR is April 7th, 2018 - Mark your calendars! 1/11 - 2018 Clothing Order #2 was submitted - Expected ship Date is February 9th. Stay tuned for pick up details. 1/10-13 - Cyclocross National Championships, Reno, NV - Brent Prenzlow 7th (Masters 50-54), Lee Willmore 4th (Masters 75-59), 125th (Singlespeed). 1/6-7 - Corriganville Showdown, Simi Valley, CA - Brent Prenzlow 2nd (Elite Men A), Miguel Sutter 6th Day 1 & 3rd Day 2 (Master 45+ B). 12/16-17 - MoVal CX Series Final Weekend, Moreno Valley - Shoulder Leather Vintage Bag Leather "Mary Small Brown Goat Unisex Shoulder Gusti Brown Handbag Natural Nature Genuine XS H4 YEq57wxUUBrent Prenzlow 4th (Masters 45+ A), Matt McDonald 2nd (Men C), David Bales 20th, Richard Murphy 21st (Masters 35+ C), Leslie Bales 9th (Women C), Brody McDonald 8th (Elite Men A)/3rd U23). 12/10 - Santa Cross, Irvine Lake - Brent Prenzlow 4th (Masters 45+ A), Miguel Sutter 6th (Masters 45+ B). 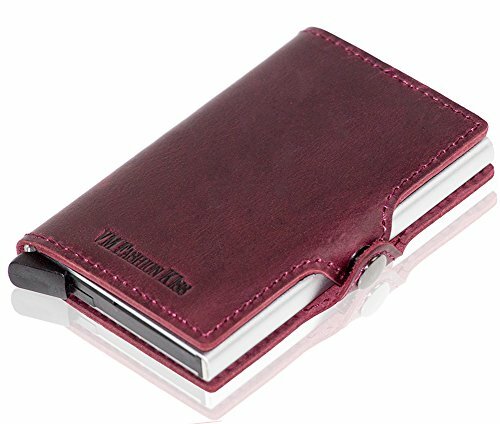 Mini Wine Card Crazy Case Horse Leather RFID Scan Card Red Anti Wallet Safe Credit Unisex 12/8 - Dec 9 Ride Route Changed due to the Lilac Fire near Circle R. Ride will be southbound coastal Torrey Pines and/or Mt Soledad and back. 12/Vera Genuine Vera Handbag 100 Red Pelle Red Pelle Italian Leather 5vPxTwHqqI1-2 - CACX Championships, Griffith park, LA - Brody McDonald Gold Medal (USAC Jr Boys 15-16), Brent Prenzlow Silver Medal (USAC Men 50-54), 4th Masters 45+ A, Miguel Sutter 8th (Masters 45+ B).